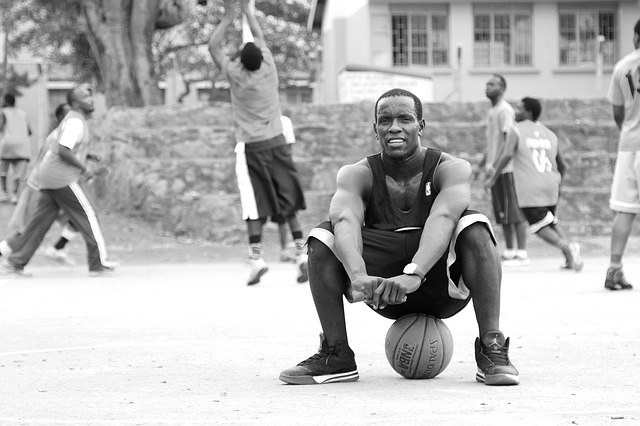 Vertical Jump World is a site dedicated to helping people around the world learn how to jump higher. We consist of a team of dedicated contributors all with a shared passion for vertical jump mastery. Our backgrounds include sports science, strength and conditioning, basketball coaching, journalistic research and exercise physiology. If you’d like to learn more about our team or would like to contribute quality content to our site please contact us at admin@verticaljumpworld.com. 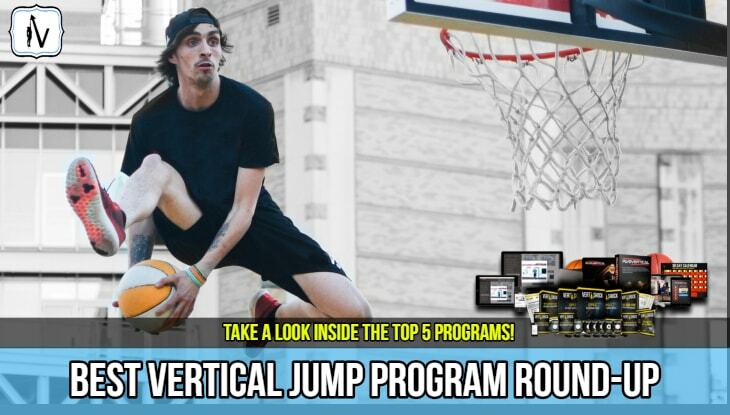 "Our mission is to continue helping thousands of people around the world improve their vertical jump"
The Vertical Jump World team are proud to feature the world's best vertical jump related resources on our site. We strive to offer you objective, unbiased, honest vertical jump related information to help you increase your vertical jump height so you can dominate your sport of choice. 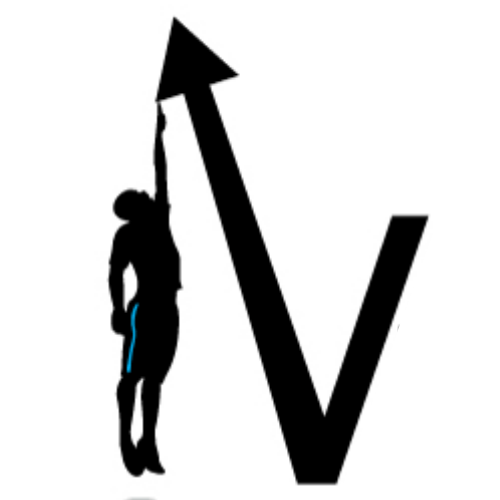 Our goal is to help our readers sort the facts from the fiction and provide our readers with the most comprehensive vertical jump related information found online. We hope you find our site very helpful on your journey to obtaining a higher vertical jump. With a little hard work and consistent effort you will do great!